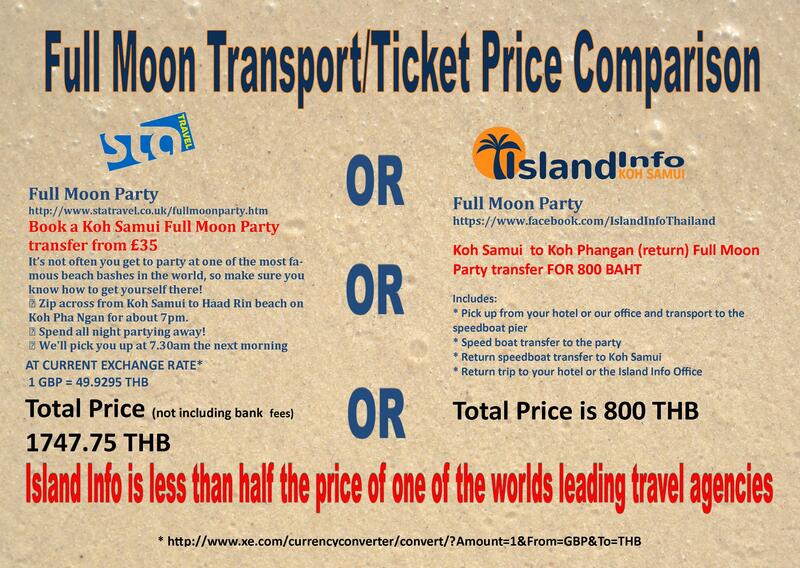 In the last 4 years, Island Info Samui have arranged transport to and from the Full Moon Party for over 20,000 party animals, 5 or 6 voyeurs and 3 book-worm’s. 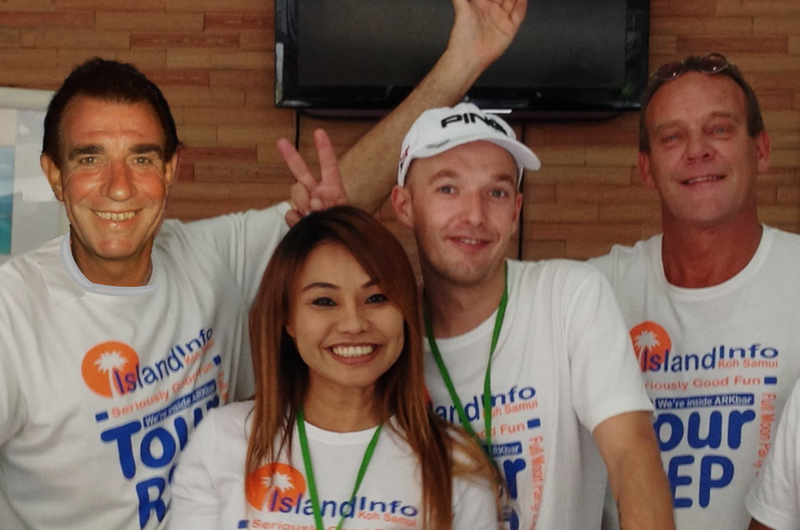 Island Info’s English-speaking staff can answer almost any question you may throw at them regarding the party and then some…. With over 30 years’ experience working in Koh Samui and Thailand, there are not many questions that we cannot answer, or find the answer to. on the best and safest way for you to get there and back. second to none service and customer focus. 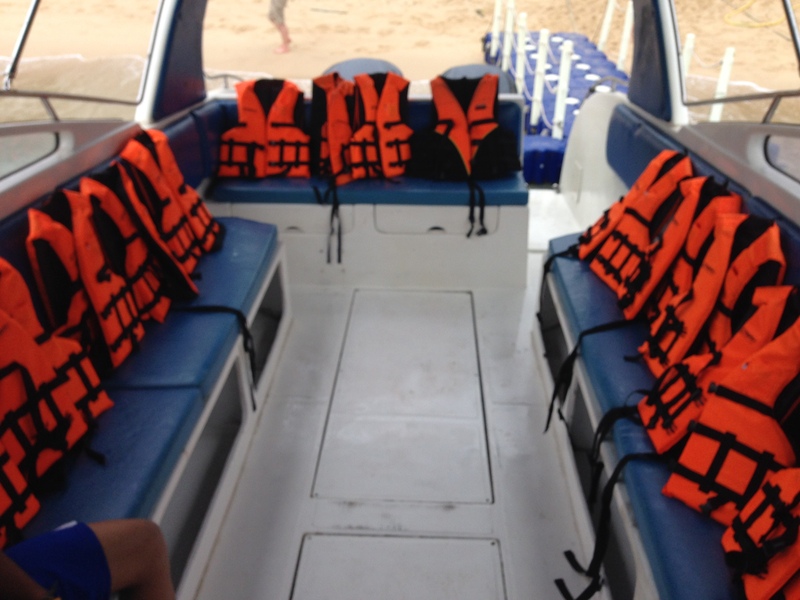 Island Info cares for your safety, we don’t just say it – We do it!! 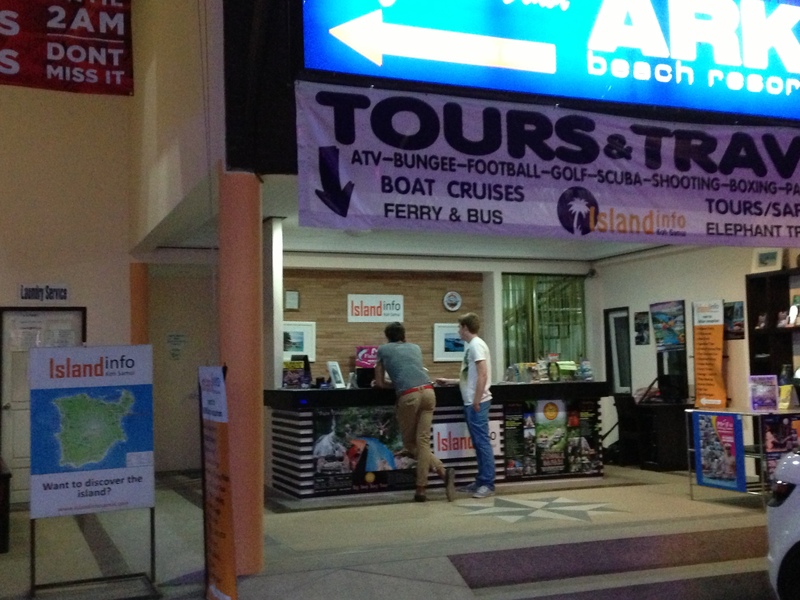 EVERY Full Moon Party to inspect all the speed boats during the night. 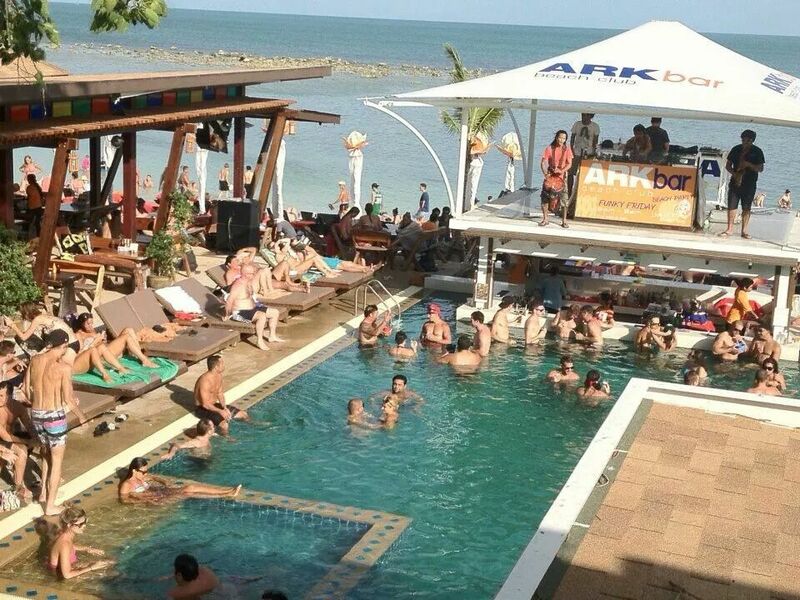 Reblogged this on Island Info – Koh Samui – Thailand.